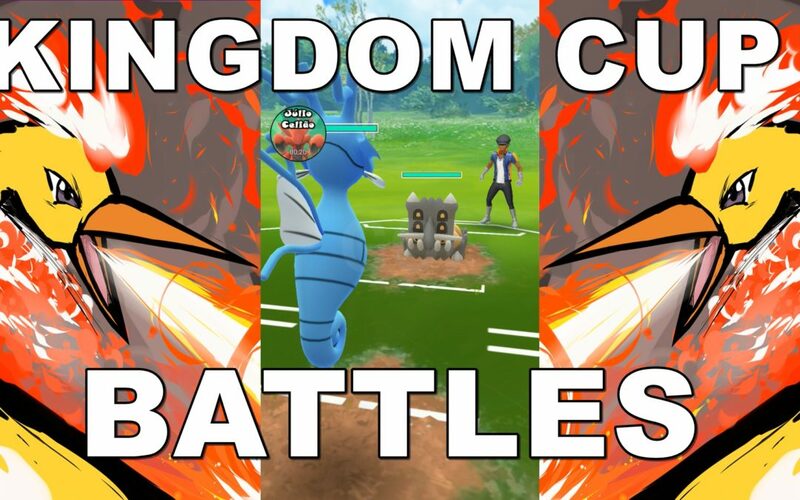 Let´s pratice Kingdom Cup (Fire, Ice, Dragon & Steel) against ZARMILO! Art of the intro by ishmam. Check out his work!